Immediately after installing the operating system or connection of new equipment, you need to install the correct drivers for some devices. If you have already installed drivers that are incompatible with the hardware, then it is better to remove. When it comes to the motherboard, then remove the drivers for it much more complicated than device-specific. The fact is that as such "the drivers for the motherboard" does not exist. 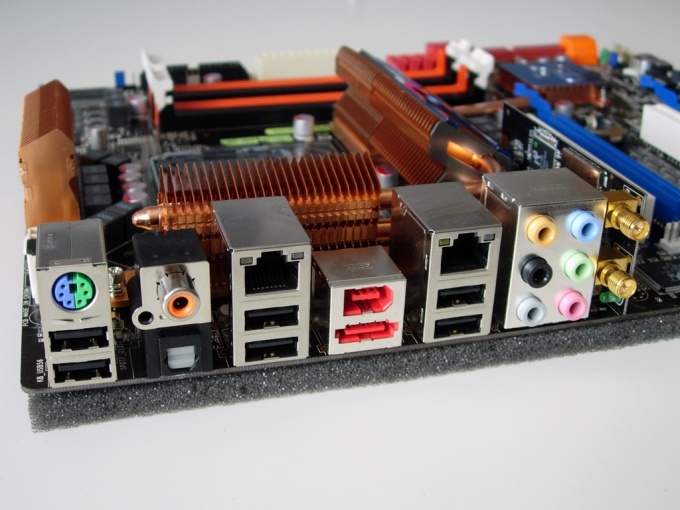 This package is a set of drivers for each individual element of the motherboard. Click "device Manager". Examine the contents of the window. Find "Computer" and expand it. Note that you must use the administrator account. Right click on item menu in the "Computer" and open its properties. Go to the tab "Drivers" and select Remove. If you can't remove these drivers, then find the specific faulty device such as "USB controller" or "Audio Controller". Repeat the process of removing the driver. Remember that categorically do not recommend to uninstall the drivers to important elements of the computer. If they're wrong, it is better to update the driver package. To do this, click the right mouse button on the desired device and select "Update driver software". Now select "Automatically search and install drivers". If you don't know which drivers are suitable for your equipment, use the helper program. Download database drivers Sam Drivers. Run the file RunThis.exe in the new window, click Driver Install Assistance. Wait until the launched program will analyze the condition of your computer. Now select the driver package you want to install or update. Click the "Install selected drivers". Select the option "silent installation". Wait for the process to finish installing the drivers. Restart the computer and test the equipment.